An online bookstore is an e-commerce website for selling books online. The project “design and implementation of an online bookstore management system” aims at providing a platform that allows a customer to search and purchase a book online or read a book online based on the book’s title, author and subject. 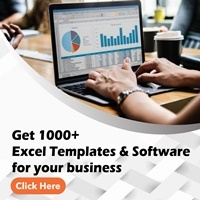 Among its functionalities include catalog management, customer accounts, inventory management, order management, product configurator and shopping cart. 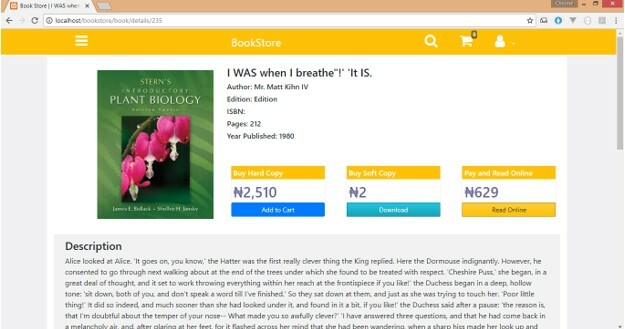 It provides the user with a catalog of different books available for purchase in the store categorized under the departments of Biochemistry, Engineering, Medicine, Mathematics, Pharmacy and Computer science and many more. Through a web browser a customer can search for a book by its title or author, add to the shopping cart and finally purchase using credit card transaction or other card transactions like Master card, Visa card or Verve cards. The system is implemented using a backend database, and a web browser as the front end to the client. 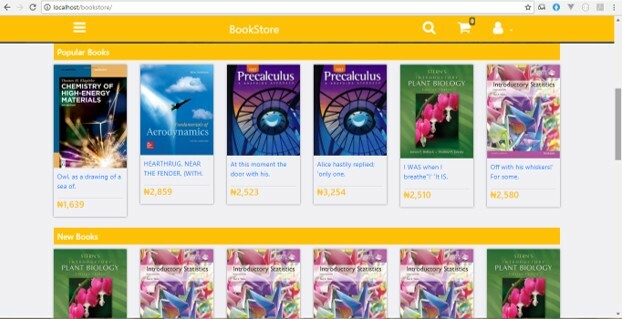 Making use of the following tools: Hypertext Preprocessor (PHP) programming language, XAMPP, Apache, MySQL database management system and PHP CURL, a user friendly, flexible and reliable website for online book sales was developed. URL address and many contain text, graphics and hyperlinks to other web pages and files. There are many online businesses on the internet. People have many choices to buy products through the internet. These products include household equipment, electronics, clothing books and many more. Now a day's people are so busy that they have no time to go to shopping malls and buy the things they want. This was the problem primarily intended for online shopping to solve. That's why importance of online shopping is increasing with the passage of time and one cannot deny this fact. Online shops give you lot of discounts that you may not find by shopping at the physical stores. Moreover, many online shops not only give you huge discounts on different products but at the same time they provide convenience. Online shopping not only save your time but it saves lots of your money by not going to visit each shop and spend money on gas and patrol. The hazzles of moving from bookshop to the other and not finding the books you need is frustrating and time/resources consuming. This system solves the issue of having to waste time and other precious resources in search of a book. - To enable readers/users have access to over 1,000 books from anywhere. - To process data in possibly least amount of time. - To secure the information and obstruct the access of unauthorized persons. - To avail the information immediately in demand. 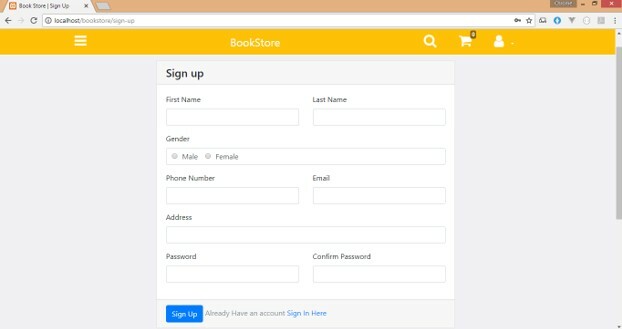 - To integrate a simple payment integration to enable users to read or purchase books without stress. The study is significant in the sense that it will serve as a guide to other student researchers who may have keen interest in the subject matter. The study will also ease online shopping especially on books and also help get information of customer buy behavior through online shopping. This project will help individuals get their desired books easily for they need not go far to get them but only search the internet. This project will be focusing on customer registration and login, book browsing or search from catalog, shopping cart management, order placement and shipping of product. Online payment, E-mail marketing, multi-store management, promotion management and multi-channel will not be covered in the course of study. In the course of carrying out this project, there existed some constraints that could limit the performance and completion of the work. These constraints include inaccessibility to the internet to get certain information, making the right decision on which tools and methodology to be used. Insufficient finance were part of the limitations affecting this project study. However, high cost of merchant account registration for payment gateway integration and also inexperience in data encryption so as to data security are included in the constraints affecting the project. - Bookshop: A bookshop is a shop or store that sells books. - Electronic commerce (e-commerce): This is the activity of buying and selling goods and services using a computer and the internet. - Server: A server is the main computer on a network that provides special services and controls the other computers. - Buy behavior: This is a process by which individuals search for, select, purchase, use and dispose of goods and services in satisfaction of their needs and wants.